The Kenyan Air Force is expecting to take delivery of three Leonardo C-27J Spartans in 2019 according to a recent report in Jane's. 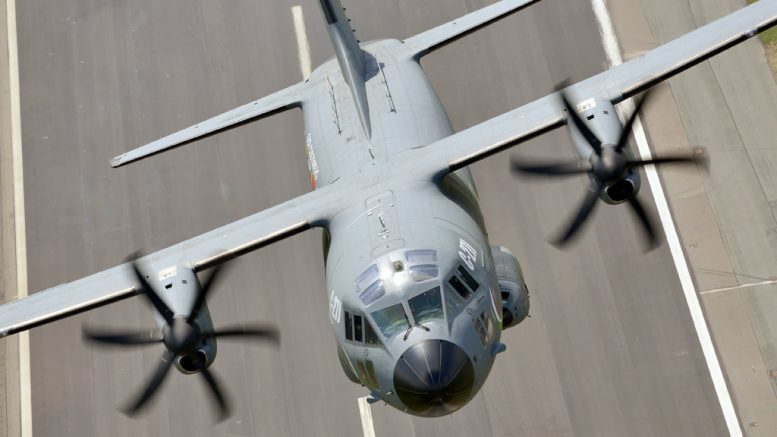 A purchase of a single C-27J had been approved the Kenyan Parliament in June but the Jane's report quotes a Leonardo executive as confirming that three C-27Js will be delivered. The C-27Js are expected to replace the Air Force's DHC-5 Buffalos.